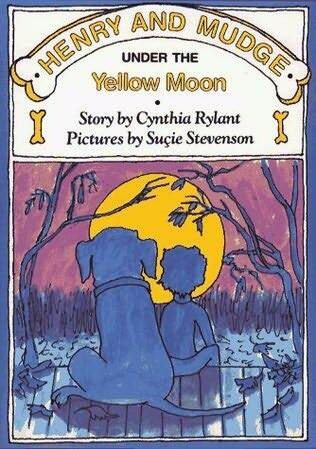 This week we pay homage to the arrival of fall by reading another great Henry and Mudge book called Under the Yellow Moon. This story is about how Henry and Mudge are both alike and different in how they enjoy the thrills of fall. So far, Henry and Mudge have been a big hit in class. I know they will enjoy this one too. Also this week, we will be continuing our efforts to learn how to write a proper paragraph. Last week we learned the basics, this week we will practice writing our own paragraphs. Below is the handout for this week with the spelling and vocabulary words. Due to the Moon Festival Holidays this week, our spelling test will be on Wednesday instead of Friday. Remember to help your child practice and encourage her to read at home.